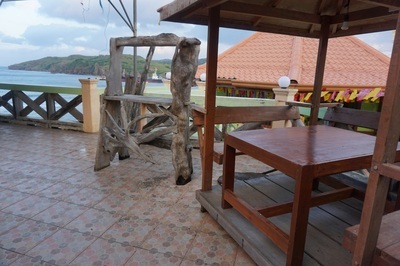 Octagon Bed and Dine started out as a simple octagon shaped restaurant serving local Ivatan cuisine and Batanes' own take of the favorite Filipino dishes. It also has an outdoor deck area with an excellent view of the West Philippine Sea, the Naidi hills lighthouse, and the Basco port where one can have a truly memorable Batanes style al fresco dining experience. 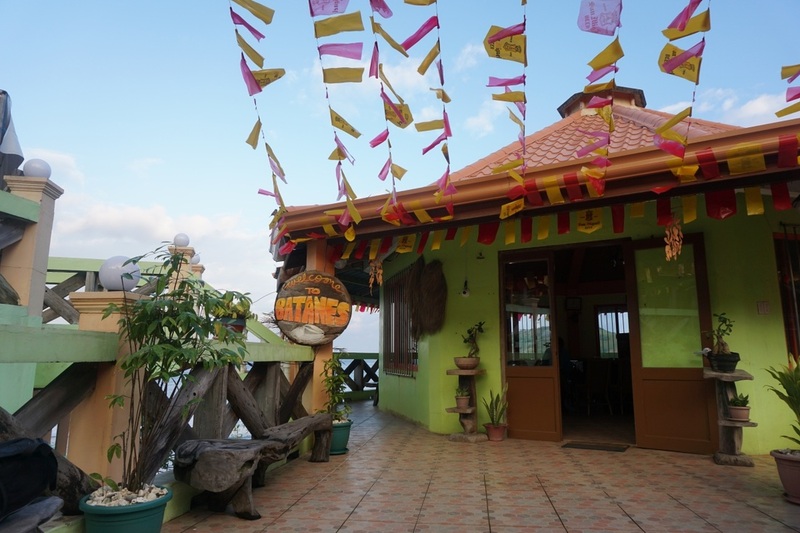 With the warm reception of the restaurant, the management has decided to incorporate an inn to offer visitors a complete Ivatan hospitality experience. 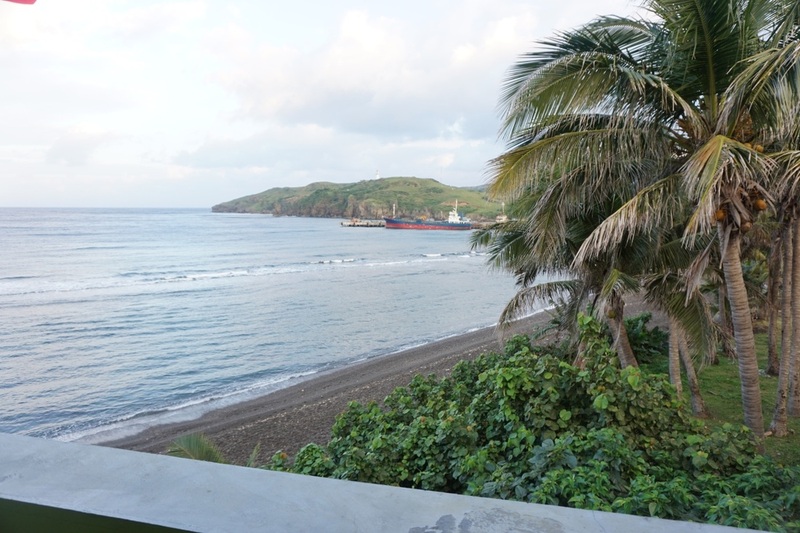 The rooms are adjacent to the restaurant, just below the view deck giving the guests the same panoramic view with an access its own beach front. 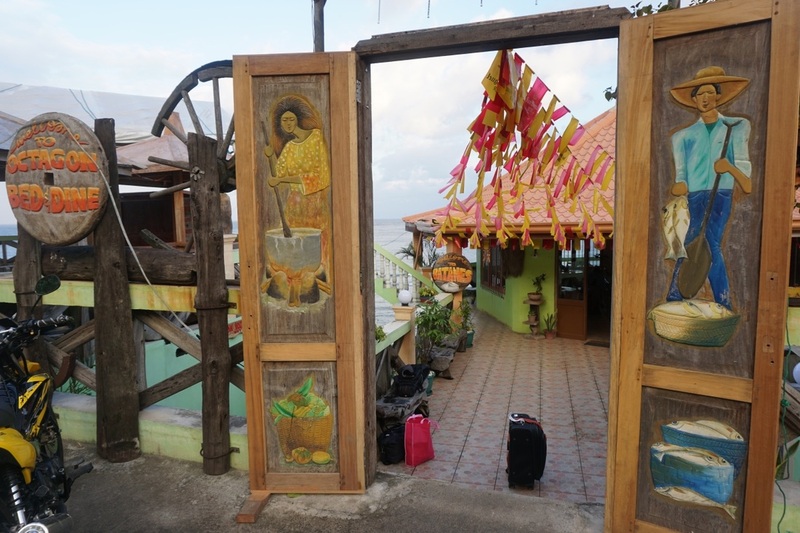 The restaurant and the rooms are styled to reflect and showcase the Ivatan culture and the idyllic life of the people of Batanes thru the numerous arts and painted wood etchings. 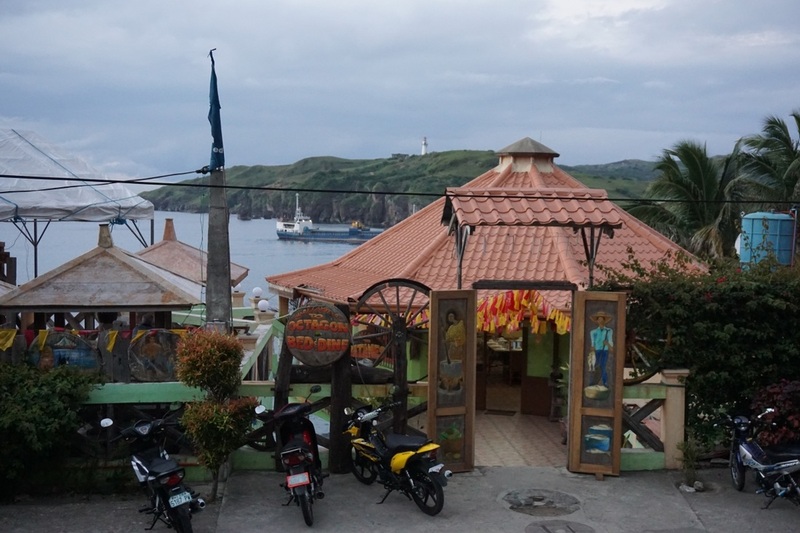 Octagon Bed and Dine is also strategically located within the town of Basco, Batanes. 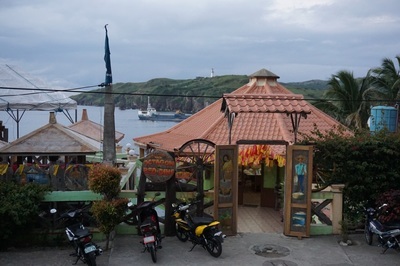 It is a 5 minutes walk from the Ivatan art gallery, souvenir shops, and street market of Abad st. while another 5 minutes of leisurely walk takes you to the Basco port, town plaza, municipal hall, and the parish church. Hire a bicycle and its about a cool breezy 30 minutes bike ride to the Naidi hills lighthouse and some parts of the rolling hills while the airport is just a 5 minutes by car or tricycle ride from the Octagon. The remoteness of this northern most island province of the Philippines has made communication a bit of a challenge with only one telco provider serving 3G or data connection for internet connectivity. We acknowledged this challenge and we are proud to say that we are the only establishment in Batanes with a satellite internet connection via a South Korean provider. It is also our way of helping the community stay connected when communication infrastructure and internet are down on the whole island, thereby enabling the continuous communication of Octagon's guests and the Ivatan people to the rest of the world. 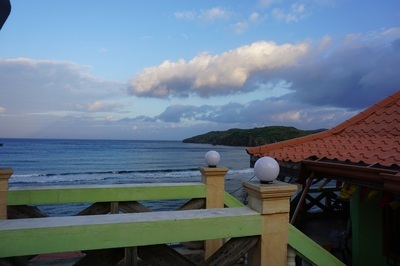 So Come and Experience Batanes, Stay and Dine with Octagon Bed and Dine!